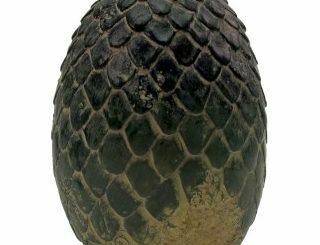 Remember the Dragon Egg Paperweight we showed you a couple months ago? 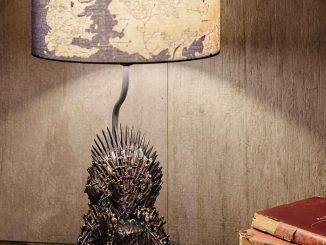 Well fans of the HBO TV series that suffer from flying papers have another awesome product for their desktop, the Game of Thrones Iron Throne Paperweight. 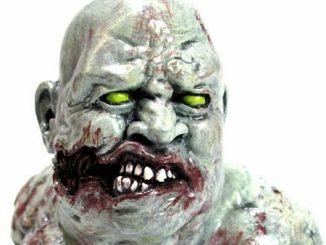 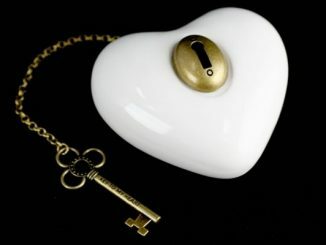 This detailed paperweight is made of poly-resin that is hand painted for a high-quality finish. 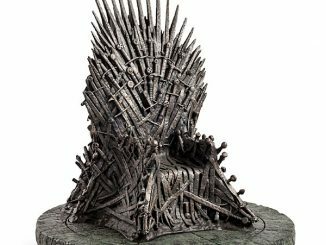 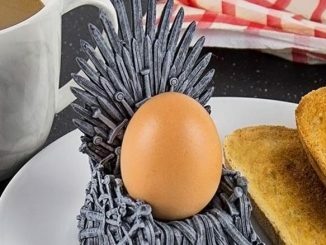 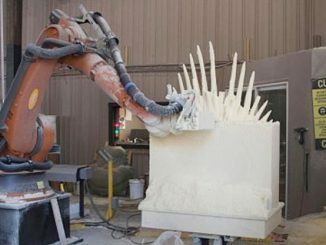 It features the Iron Throne, the throne of the Seven Kingdoms, sitting atop a base that includes the “Game of Thrones” logo. 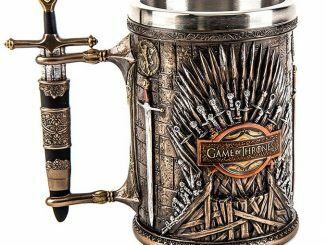 It measures about 5″ x 4.75″ and weighs in at 1.35 pounds. 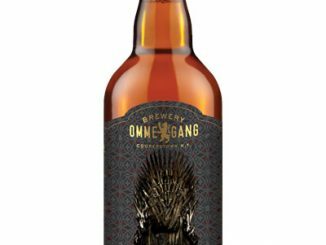 The throne has never been so sought after as now. 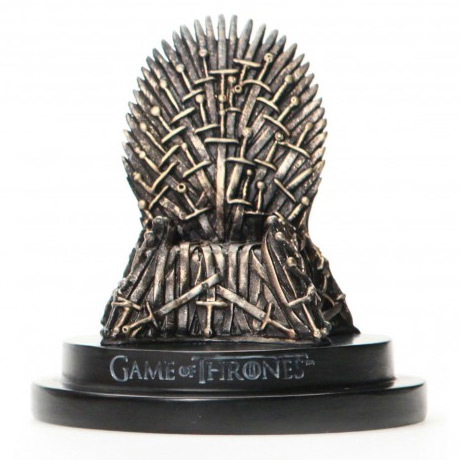 Display your own desire for power with the Game of Thrones Iron Throne Paperweight! 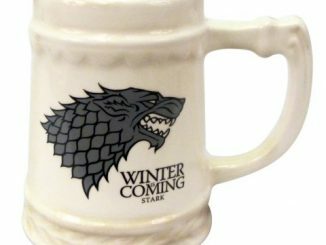 With this on your desk, no one will question your allegiance. 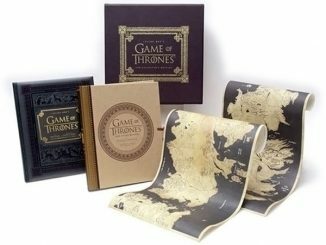 Each paperweight is hand painted to give it a unique finish. 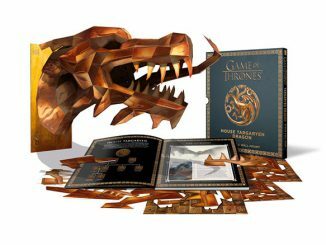 Purchase the Iron Throne Paperweight for $59.99 at HBO Store.